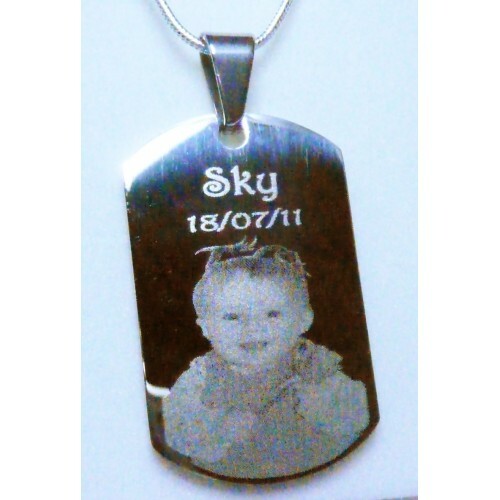 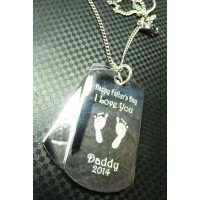 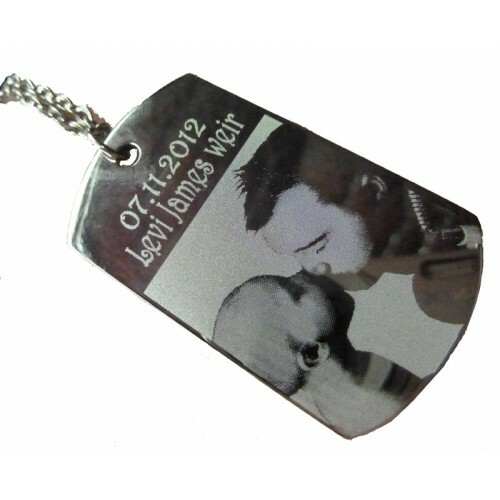 This is a stainless steel, engraved photo ID tag necklace, simply upload a favourite photo to go on the front and a message, names or a date on the back. 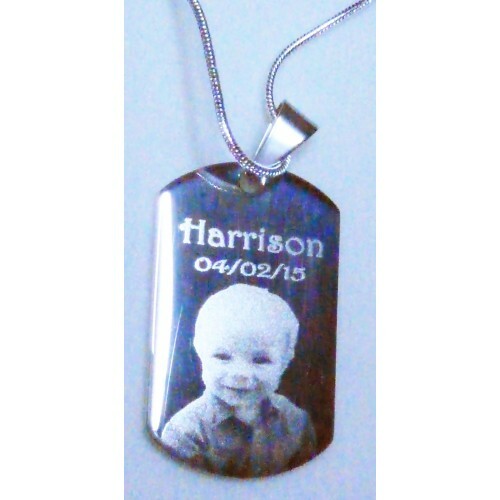 This photo ID tag comes on a 24" stainless steel chain, making this a perfect personalised gift for so many occasions and your finished ID Tag will come presented in luxury gift packaging, so perfect as a gift for someone else or just a precious keepsake for yourself. 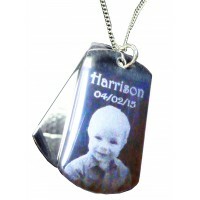 To order simply upload your photo and let us know what text you want for the back of your ID tag, if you have any trouble uploading your photo then you may prefer to email it to us, just please include your order number and name in the email so that we can match up your photo with your order. 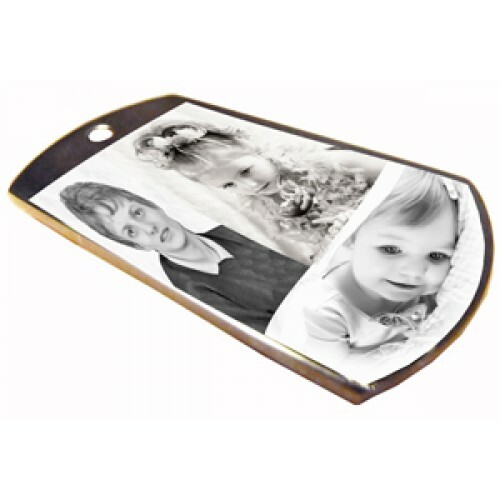 This price is inclusive of FREE STANDARD UK MAINLAND postage, for all other areas we offer a small subsidised posting charge.